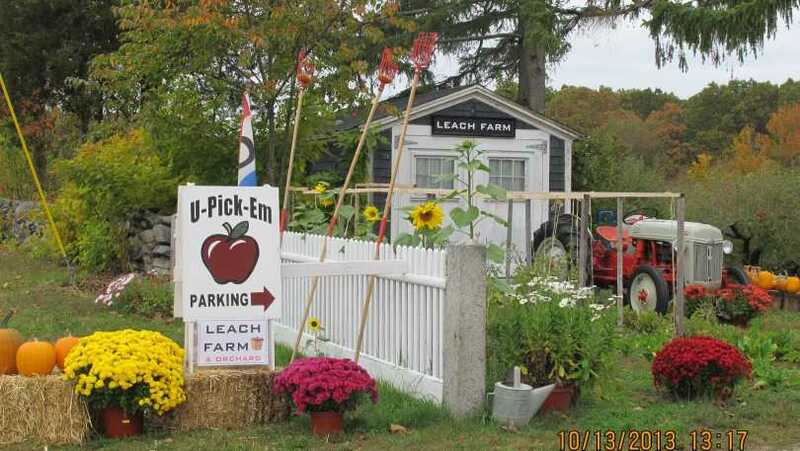 A historic farm stand with original 1750 farmhouse. 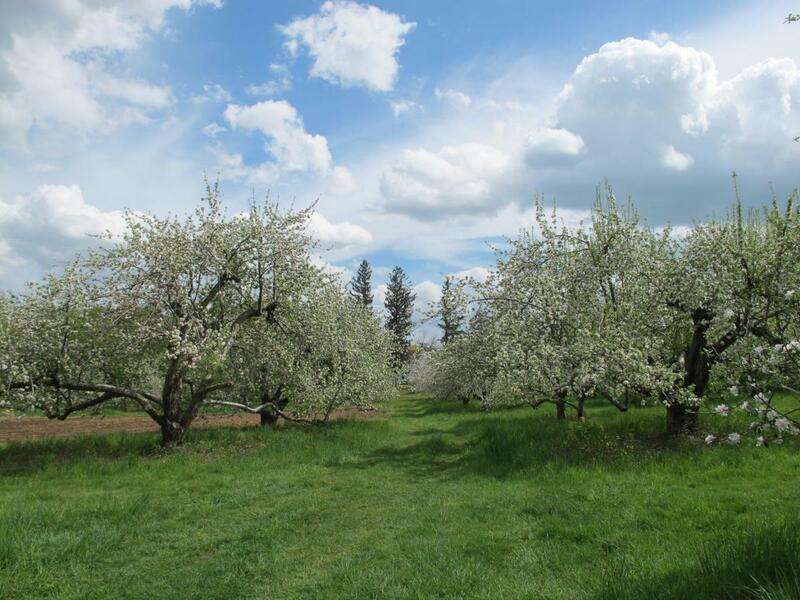 We are a "family friendly farm" & orchard with trees (apple) planted 79 years ago. 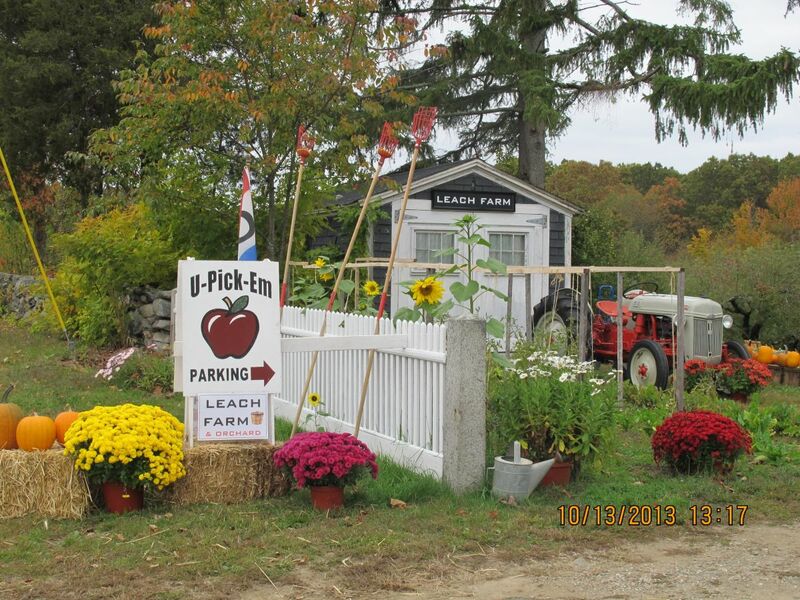 Pick your own (u-pick-em) apples, pumpkins and vegetables. 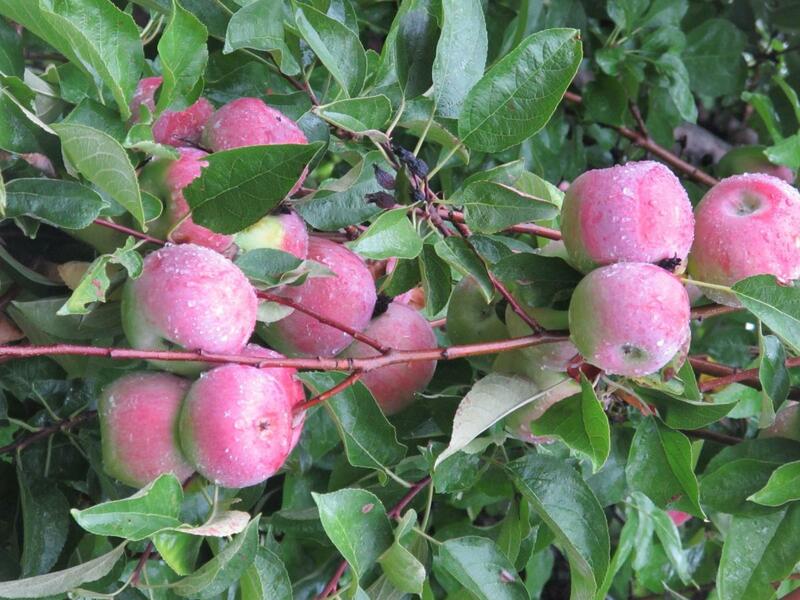 No little nursery sized apple tress. 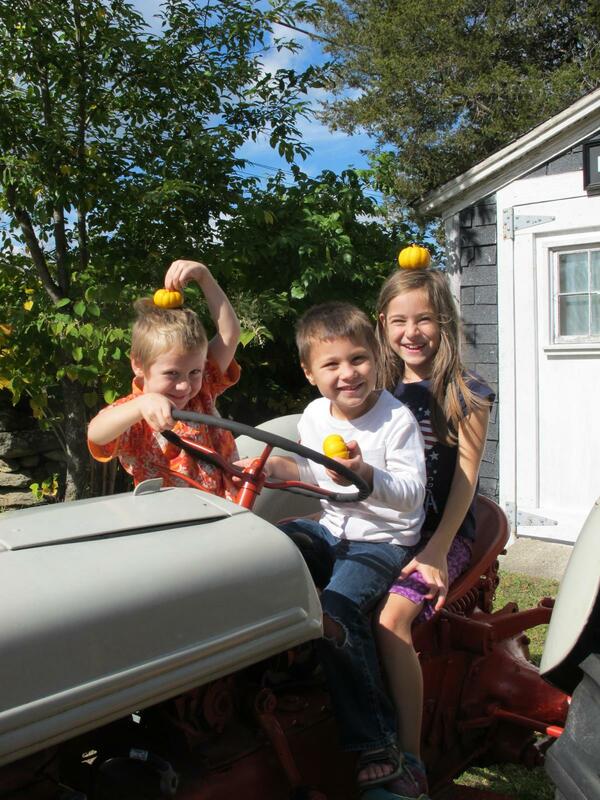 Best prices on apples in RI! We provide historic apple education, fun lectures, tours, and kids birthdays.